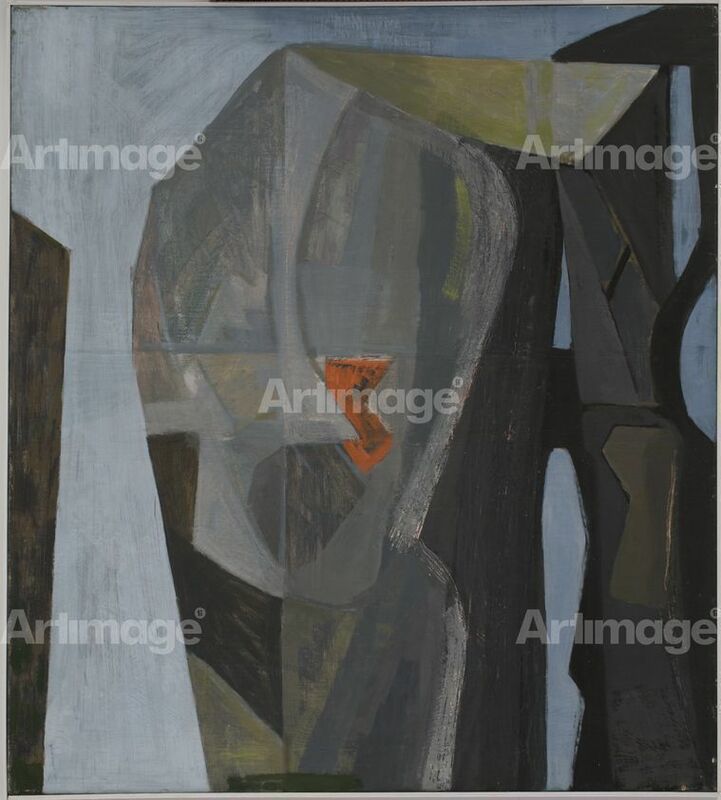 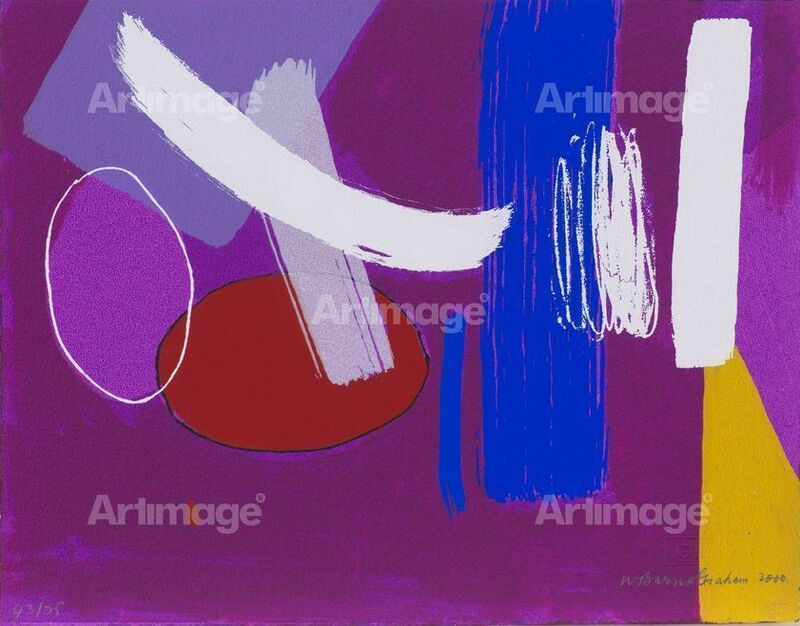 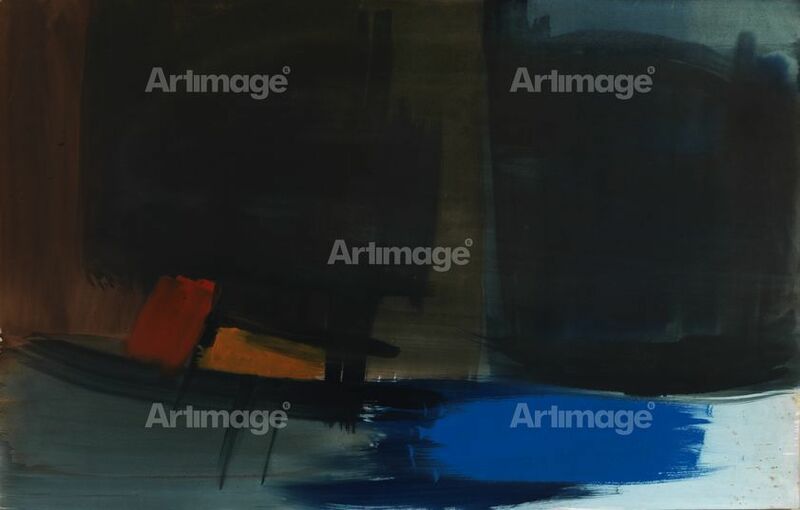 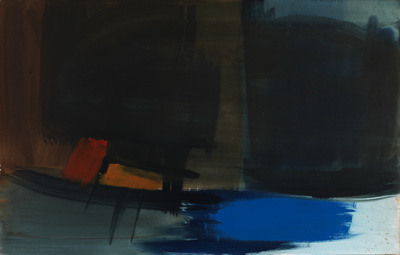 Wilhelmina Barns-Graham was a British modernist painter from St Andrews, Scotland. Her work lay on the divide between abstract and representational art, typically drawing inspiration from the landscape. 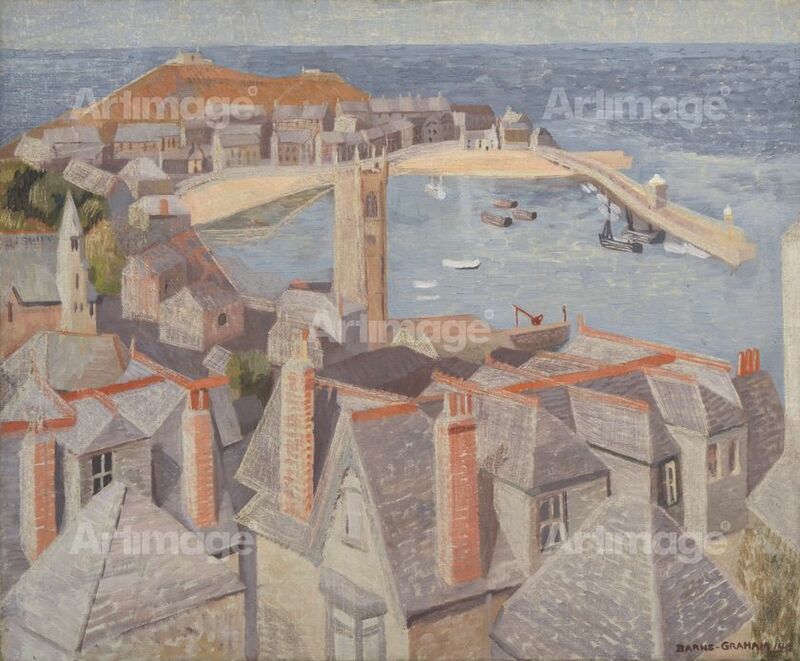 After graduating from Edinburgh College of Art, she moved to St Ives, Cornwall in 1940 where she joined the artist societies of Newlyn, St Ives and Penwith. 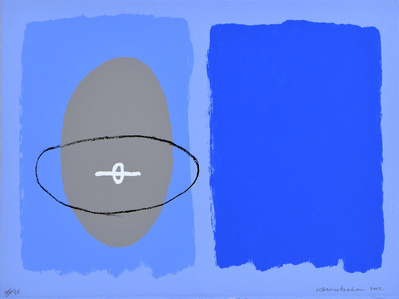 She became one of the first artists to exhibit with the significant Crypt Group. 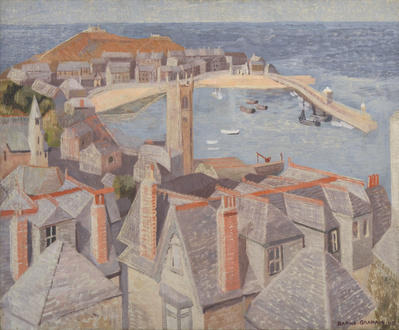 From the 1960s onwards, she split her time between Cornwall and St Andrews. 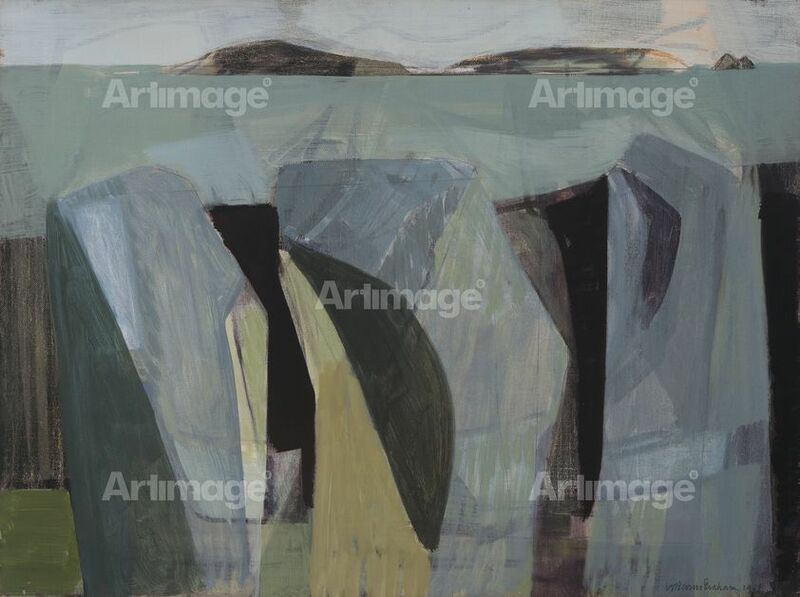 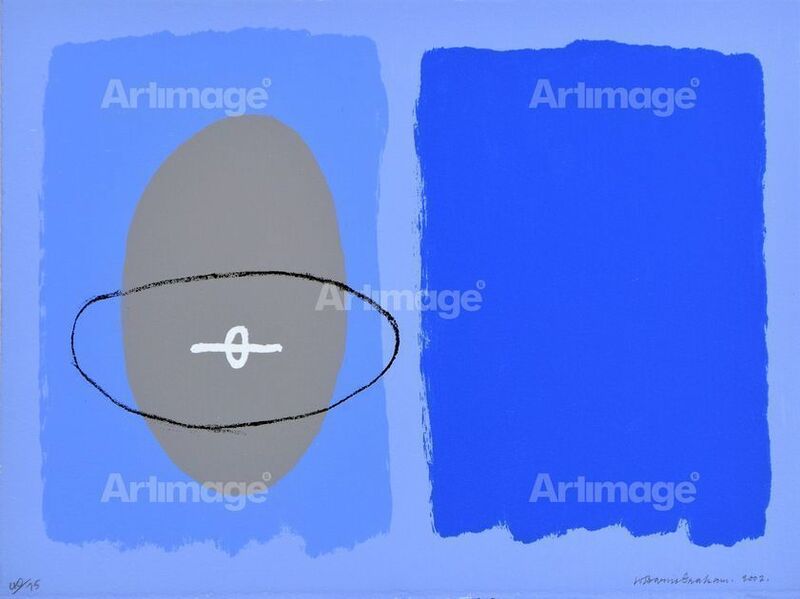 Barns-Graham's work is in public collections throughout the UK including Scottish National Gallery of Modern Art, Arts Council, British Museum and Tate. In 1999 she was elected an honorary member of the Royal Scottish Academy and the Royal Scottish Watercolourists, and in 2001 she was awarded CBE.